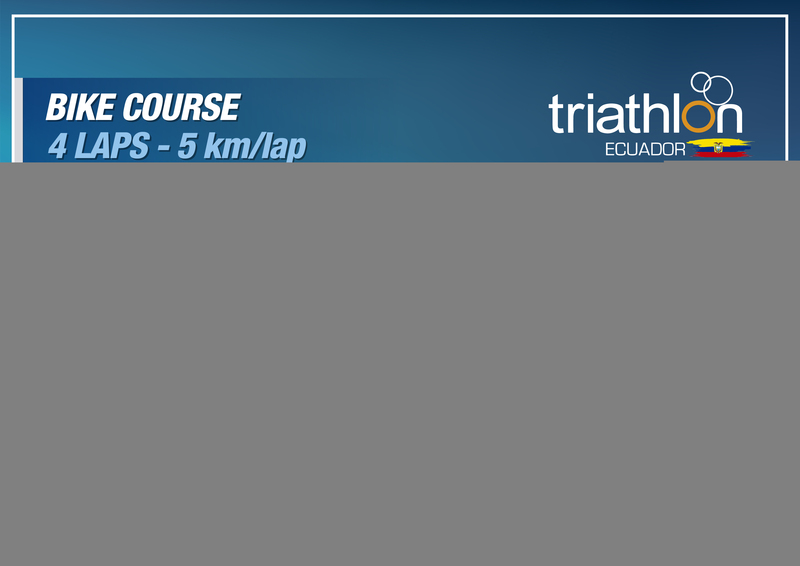 Salinas is a coastal, resort city in Ecuador, with wide beaches and attractively priced hotels. 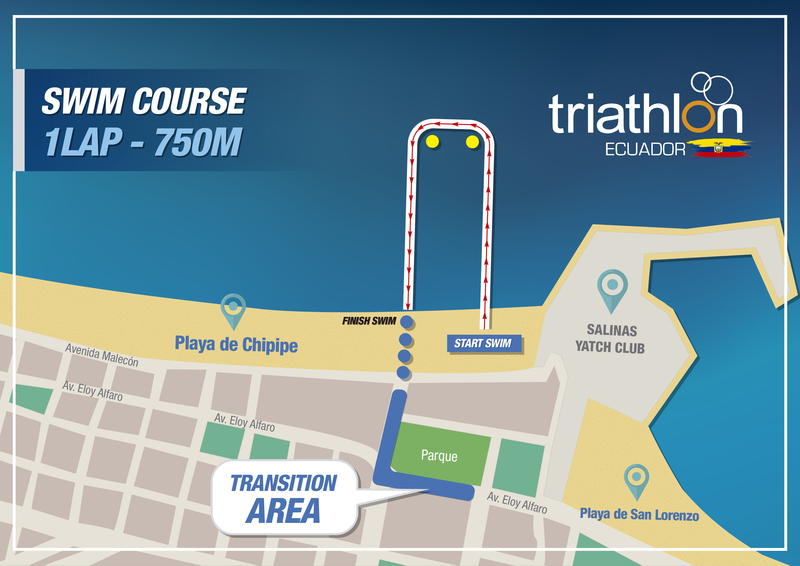 This World Cup’s bike course is mainly flat and fast with a couple of short inclines. 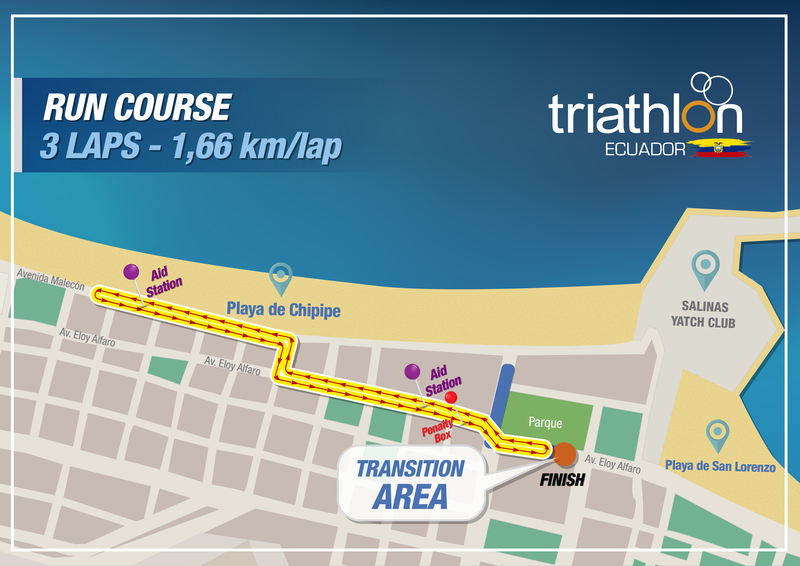 The bike and run course use the boulevard along the beach, called Malecon from where you will get scenic views of this quiet Pacific Ocean bay, and where beach goers gather along the course to sheer on the athletes. El acceso a Salinas desde la ciudad de Guayaquil es por vía terrestre por una autopista de primer orden de 160 km (2 horas), la TRIFED en base a fecha de arribo de los deportistas puede coordinar el TRANSFER IN/OUT. La fecha máxima de confirmación es el lunes 16 de Abril, 18h00. Blue Bay Hotel, located in Malecón of Salinas in front of the spring. Chipipe Caridí Hotel, located 200 mtrs. from the transition zone. 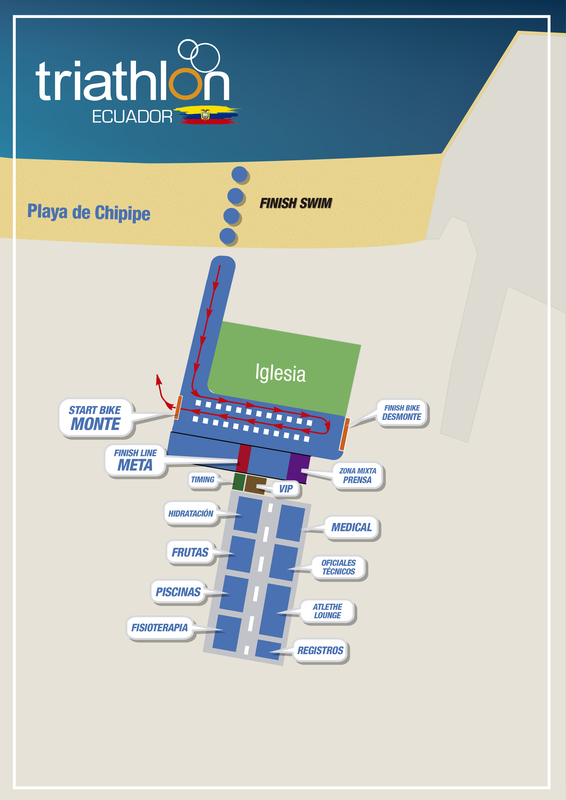 El Marinero Hotel, located 400 mtrs. from the transition zone. Amira Hotel, located 300 mtrs. from the transition zone.